Summary: Easy Science for Kids is a website for kids that make learning about science and geography enjoyable with fun activities, educational videos, and more. 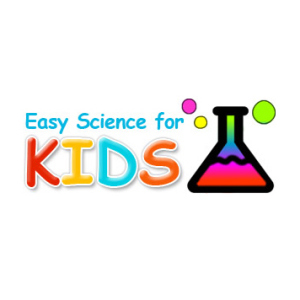 Details: Easy Science for Kids is a great website for early learning kindergarten kids all the way to 5th graders. 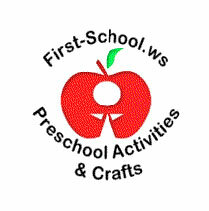 This educational site offers a lot of free of charge options for kids to make learning easy and enjoyable, like fun word game activities, great science projects and experiments that encourages the creativity of kids, interesting and educational videos, and interactive online quizzes. A wide variety of topics are covered in this website like fun facts about the human body, detailed information about animals and the natural world around us, the planets of our solar system and the history and biographies about famous scientists, biologists, and explorers. This article provides easy to understand instructions on how kids can make their own homemade battery with lemons, and offers a tutorial video about the project. You will also find here some fun facts about lemons. Lemons are not only good sources of Vitamin C, they are also used in many culinary dishes like pastries, ice cream, even marinade for meat and fish. Lemonade is also a very popular and easy to make for kids. But did you know that in India, lemons are used in traditional Siddha Medicine because of their anti-bacterial properties? Check out our list of nutrition and health curriculum reviews and our health themed children’s book review corner.